Isola di Cocco in Poovar is a representation of the name given to it, which means an Island of coconuts. 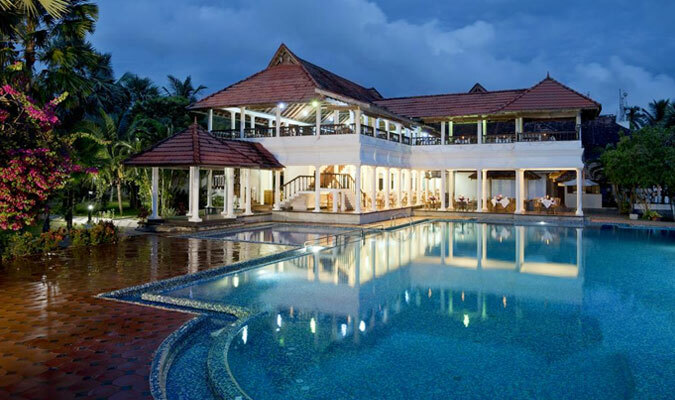 The hotel is spread over 25 acres of coconut groves and lagoon and resides on the banks of the river Poovar that offers a splendid view of the Arabian Sea. The heritage resort offers world-class luxuries and all the elements to make a perfect holiday. A stay in this resort will make for a memorable stay in Poovar. 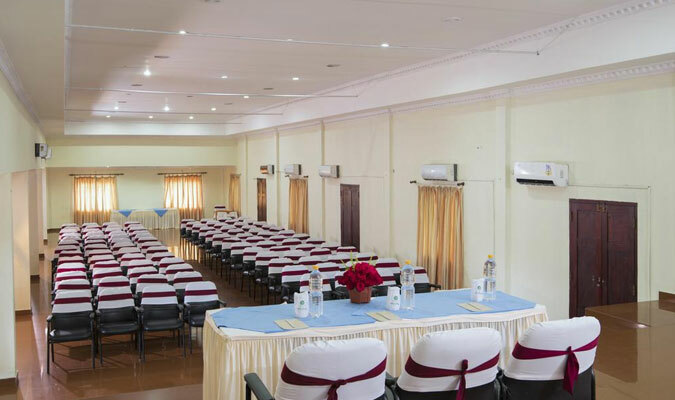 Standard rooms: These are contemporary in style and are equipped all the modern facilities. All these rooms have a balcony, which faces the well laid out garden of the resort. 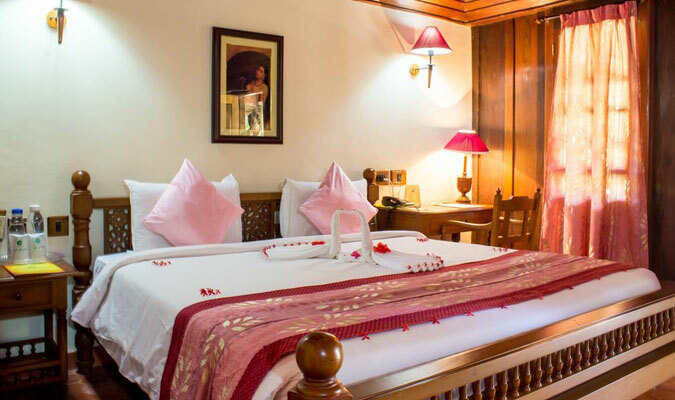 Heritage rooms: These are traditional Kerala houses, which are modernized with all the facilities. These rooms offer a marvelous view overlooking the beautiful lake. Suite rooms: These rooms have a living room and bedroom and also have a well laid out lawn. The dining experience in Isolda di Coco is pure delight. There is a multi cuisine restaurant that offers a fine dining experience with Kerala, continental, Indian and Chinese delicacies. Then there is another restaurant on the top floor that serves lip-smacking seafood along with picturesque lakeside view. Apart from the tempting seafood, the restaurant also serves Thai, Chinese and European cuisines. 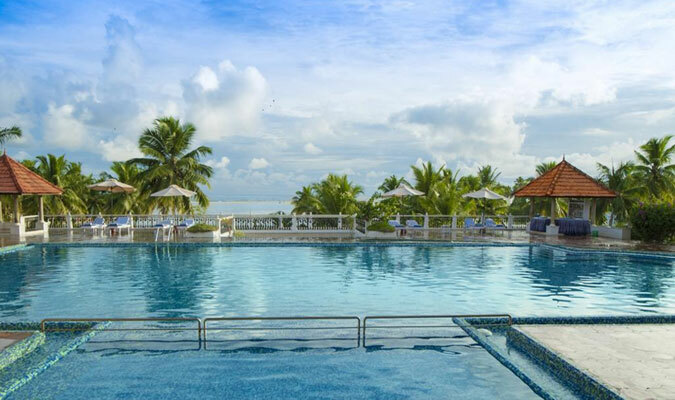 The poolside coffee shop serves wide range of coffees and the scintillating setting of the sun.